I hate to say this, but Vote Leave has the better logo hands down. If graphic design had any part to play in this referendum, then this was it. 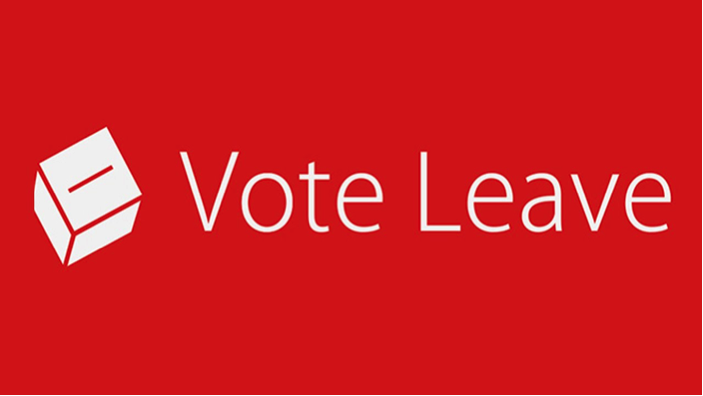 The Vote Leave Logo: Bold, honest and brutally simple. The ballot icon. The unpretentious font. Red. The colour of revolution, blood, thirst and action. In my previous posts, I wrote about Posters of Protest. Almost every iconic poster in the century, features Red as the hero colour. It is radical, a colour to stir things up. 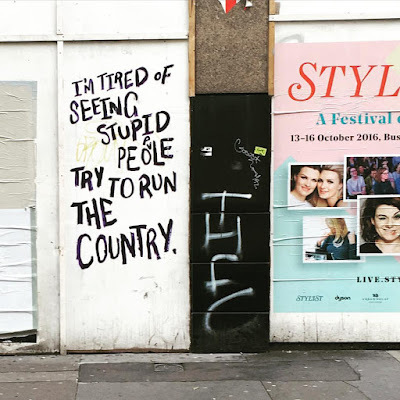 'Brexit'. What a brilliant word. Short succinct. Sticky. Brexit... whatever it is- I want it. In contrast... let us looks at Camp Remain. What did they even call themselves? 'Stronger IN' 'Britain Stronger in Europe' 'Bremain' 'Vote Remain'? Who knows. Just googling it will give you a mix and match of various catch phrases that just don't stick. Blue and Red, making it look like a corporate branding for a bank probably. Absolutely no single strong element in the logo. 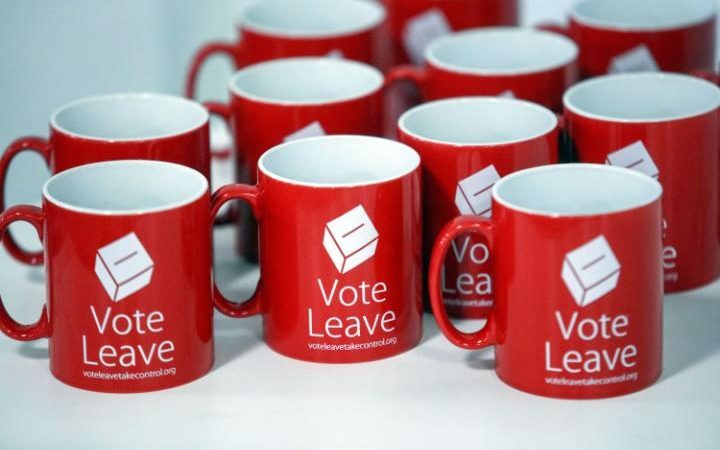 'Vote Leave' and 'Brexit' are an instruction. Injecting a sense of urgency and momentum. As opposed to Britain Stronger in Europe. 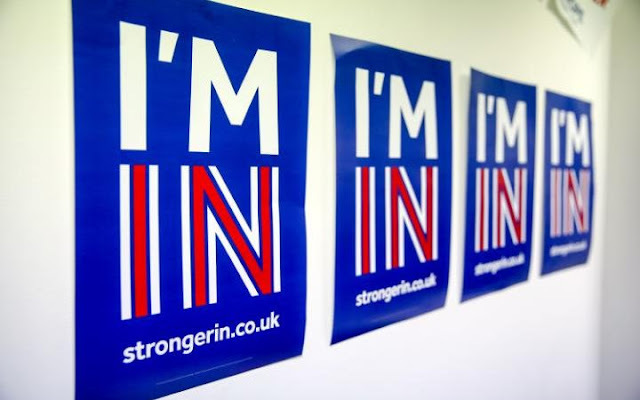 I can't say if branding played any part in the results, I just wish Remain had invested in a better designer!